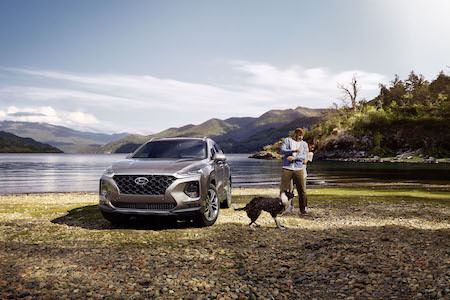 The New Generation Hyundai Santa Fe is an ideal car for family trips, its spacious 7 seat interior features high-quality, soft touch materials crafted to create a premium driving experience, so you can venture far and wide in comfort and style. We understand that every family is different. Yours may love touring heritage sites and museums, exploring the wild under tree canopies or braving hair-raising rollercoaster rides. 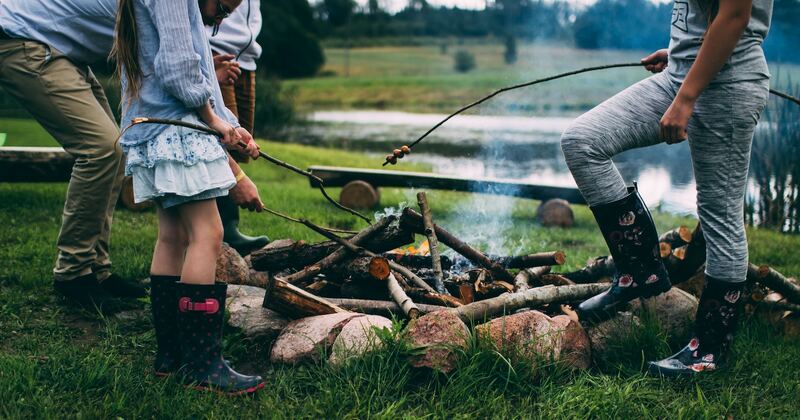 As the days start to get lighter in February, Half Term brings a host of exciting opportunities to gather the troops and get outdoors. 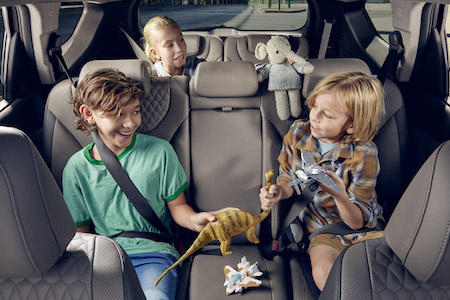 Whatever you like to do, we believe the journey to get to your destination is just as important to help bring the family together and create lasting memories. Why is the Santa Fe an ideal SUV to Make Quality Time with the family? It has an 8” touch screen infotainment system integrating all mapping, media and connectivity features including Apple CarPlay™ and Android Auto™. Easily find your way to any activity in the UK with a navigation system featuring 3D maps and a free seven-year subscription to LIVE Services, offering real-time weather and traffic information. Keep the whole family entertained with KRELL’s premium audio system delivering an impressive surround sound experience across 10 high-end speakers and an external amplifier on Premium models and above. Have total peace of mind knowing it has one of the best-in-class safety packages available. We've designed the Santa Fe with the whole family in mind and want to help make it easier for you to Make Quality Time with yours, by giving you the chance to win £250 worth of Virgin Experience vouchers so you can choose a family day out as unique as you are. Thank you for entering your details. The winner will be contacted via phone or email.